In the civil litigation arena, businesses most often are the ones fighting or being fought over instead of individuals. The battle between businesses or business partners is no less intense, however, and the issues are far more complicated. There is no more rewarding work at Duffy & Young than achieving justice and resolution for individuals and families who have suffered such serious losses due to the careless or intentional acts of someone else. Money makes the world go 'round, and someone always is trying to go around a little faster than the law allows. Property law is the root of our common law system, and the home is the root of our lives. The details of each are intricate, and a solid foundation for each is a must. 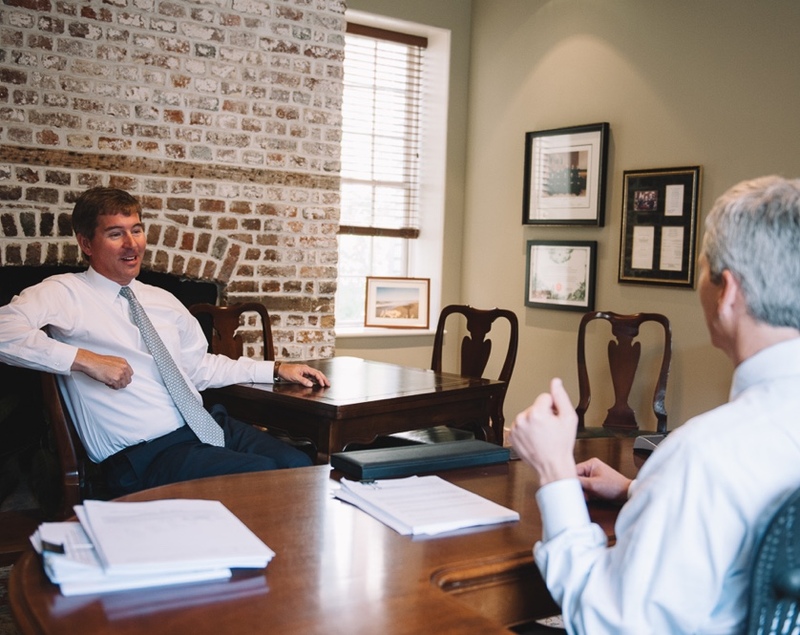 The law firm of Duffy & Young combines our attorneys' individual backgrounds, experience, and talents to provide clients the best collective representation available. The firm focuses its practice on civil litigation matters for individuals and businesses of any size. We handle cases at every stage of the legal process and have achieved good results all along the way—through pre-suit negotiations, at mediation, at trial and on appeal. Rutledge, Brian and their colleagues enjoy representing clients. Each of our lawyers and paralegals is quick to recognize that the greatest achievement in any case is a heartfelt thank you from a client who appreciates the hard work and dedication the firm provided for that particular case.